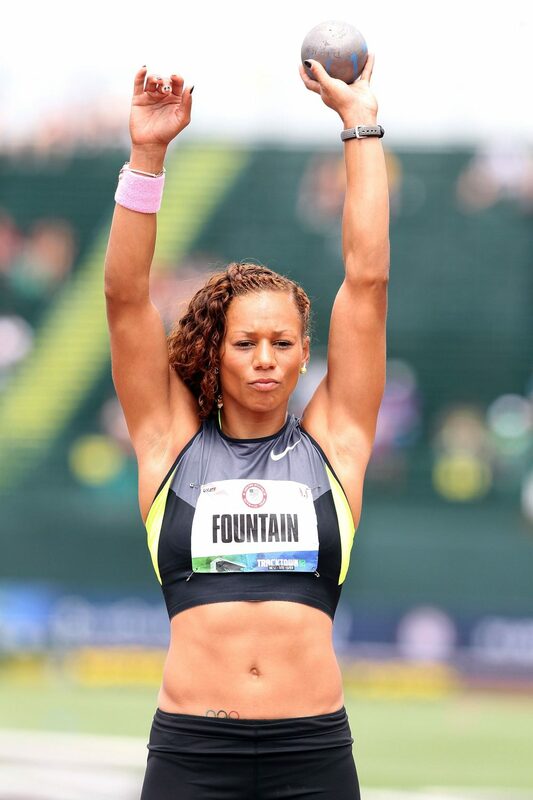 Hyleas Fountain is an exceptionally talented and World leading heptathlete and winner of Olympic silver medal. 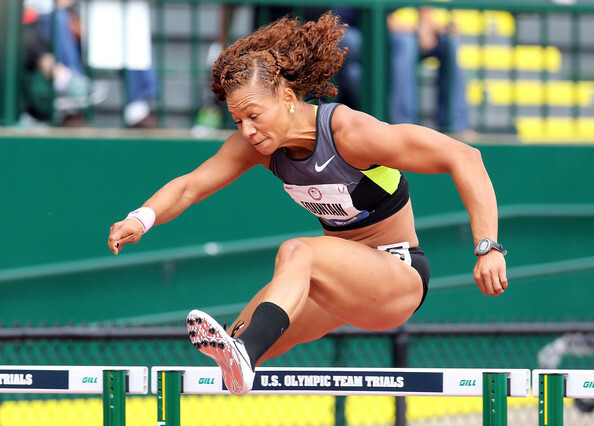 She is Five-time USA Outdoor champion in Heptathlon and once won USA Indoor pentathlon championship. She is in conversation with Namita Nayyar, President Women Fitness. Ms. Namita Nayyar: You have credited your mother for introducing you to the sport at age seven.You studied in Central Dauphin East High School in Harrisburg, Pennsylvania and later at Barton Community College (Kansas) and took your higher education from University of Georgia. You won the NCAA (National Collegiate Athletic Association) championships in both the heptathlon and long jump. You reached the pinnacle of success in 2008 at the Summer Olympics in Beijing where you won the silver medal in heptathlon. What factors do you consider were responsible that made you achieve that? Ms. Hyleas Fountain: There were a lot of factors that played a role in my success. Starting with my mom taking me to my first track meet to hanging around people that brought the best out in me. My coaches always challenging me to be my best. Without the support of all these people I don’t think I would be where I am today. Its so important to have people around you that have your best interest. Ms. Namita Nayyar: What exercises comprise your fitness regime or workout routine you shall like to share? Ms. Hyleas Fountain: Core, and general strenght exercises are really important to me in my fitness regime. You need core in daily life weather people believe it or not. I take my general strength very seriously because if you can’t work with your own body weight then its really hard to do anything else. Ms. Hyleas Fountain: To remain healthy I like to think about clean eating. No preservatives. When eating I think fresh and what is going to be the fuel to make my body perform at its best. 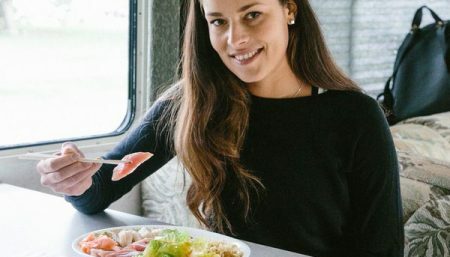 Good health Top 5 Sports Celebrity Diets To A Healthy Physique..